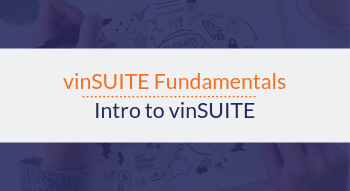 vinSUITE's latest and greatest release for TabletPOS is almost here! Join us May 1st for a live webinar hosted by Brian Cornell as he reviews the exciting new features. 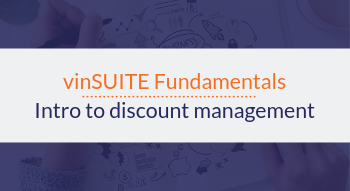 Spend more time with guests and less time on the screen with vinSUITE's TabletPOS. 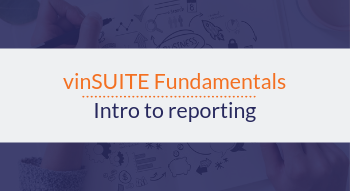 Join our upcoming webinar hosted by Sales and Marketing Manager, Carrie-Anne Wood to discover the new features and best practices of vinSUITE's TabletPOS. 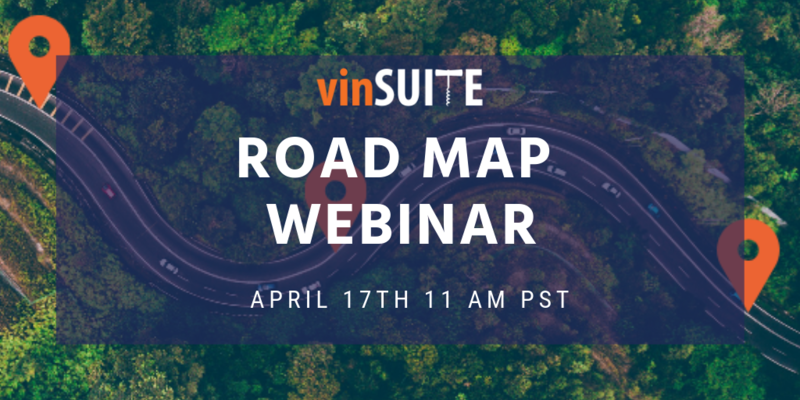 vinSUITE is hosting a road map to review the current proposed design and then have an open forum for clients to ask questions and provide feedback. We encourage you to invite any team members you feel have a stake in custom club--your input is vital to us! 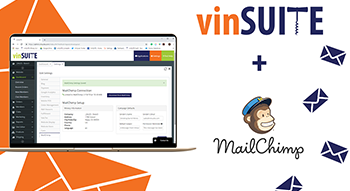 MailChimp, the leading email marketing platform, is now seamlessly integrated with vinSUITE. Learn how your email campaigns can flow between the two applications to supercharge your customer's experience. Duration: 30 minutes. 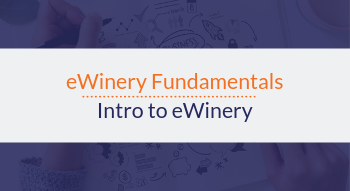 Learn how to sell more wine year-round by doubling your mailing list throughout the high season. 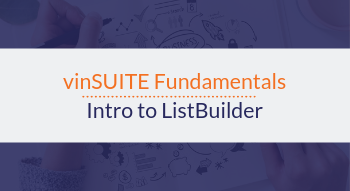 With vinSUITE's integration to STAGE14, you can BUILD YOUR LIST. 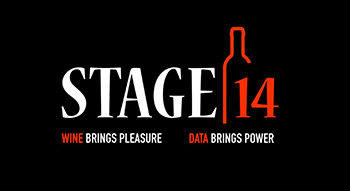 STAGE14 helps you reach and reward potential customers, which translates into selling more wine. Engage everyone who steps into your tasting room and boost sales with better contacts and easy ways to follow up via text, email and mobile app. 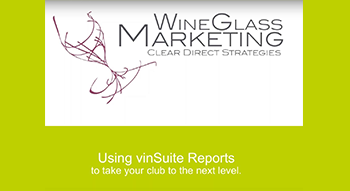 This is a webinar hosted by guest speaker, Susan DeMatei of WineGlass Marketing. 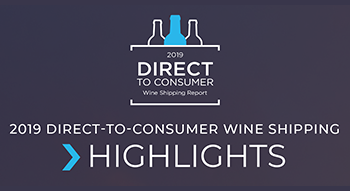 Susan has over 25 years of experience in winery consumer Direct Marketing, including Wine Club, database marketing, CRM, e-commerce, social media, events and general luxury wine marketing encompassing awareness, conversion and loyalty. Six years ago, Susan started WineGlass Marketing. 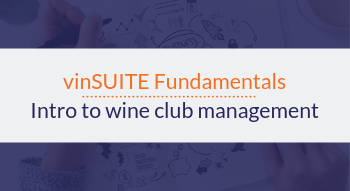 Don’t miss this opportunity to learn from a seasoned professional about the strategic ways to take your wine club to the next level.